CV. 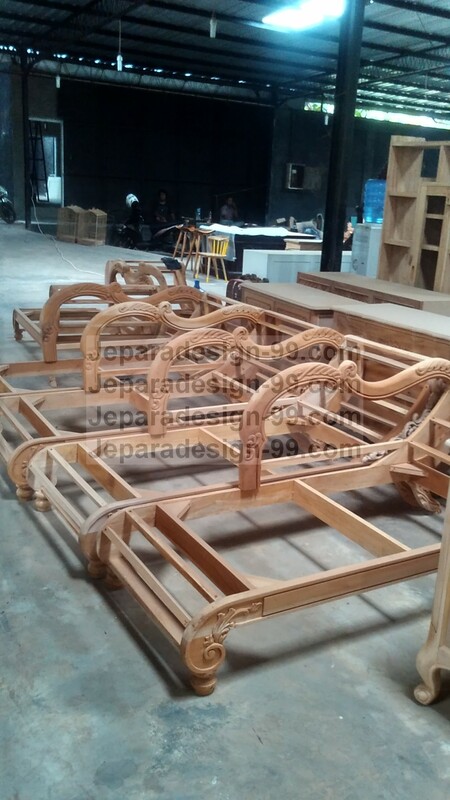 Jepara Design99 is located in Jepara, Central Java Indonesia, a city that famous of its furniture industry and Javanese teak wood carving art. 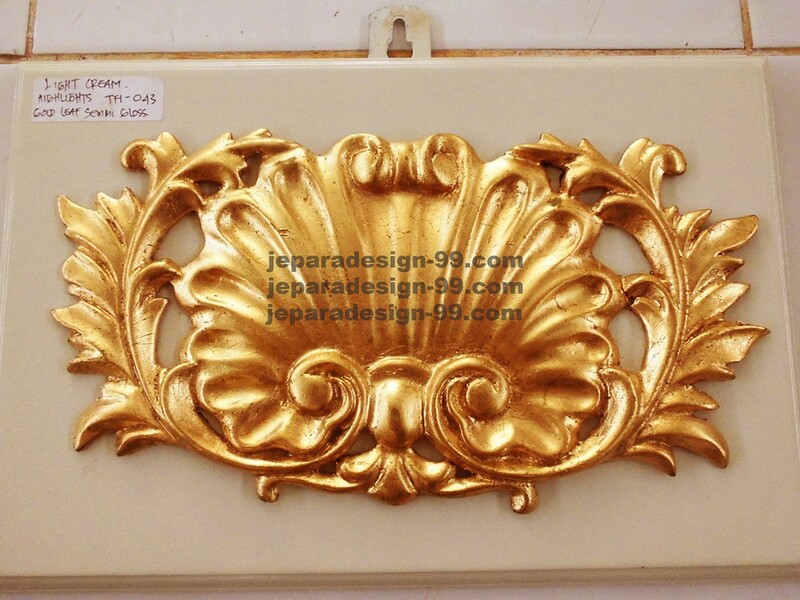 As one of the furniture companies, we have been a major producer, exporter, and supplier of quality, hand-crafted antique reproductions of French provincial furniture furnishings since 1999 until now. CV. 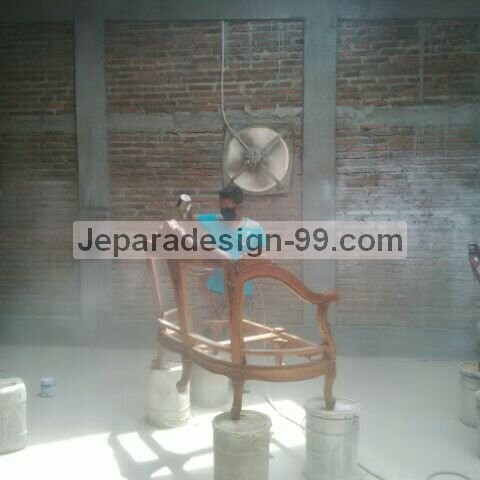 JEPARA DESIGN99 is one of the competitive manufactories in Indonesia. 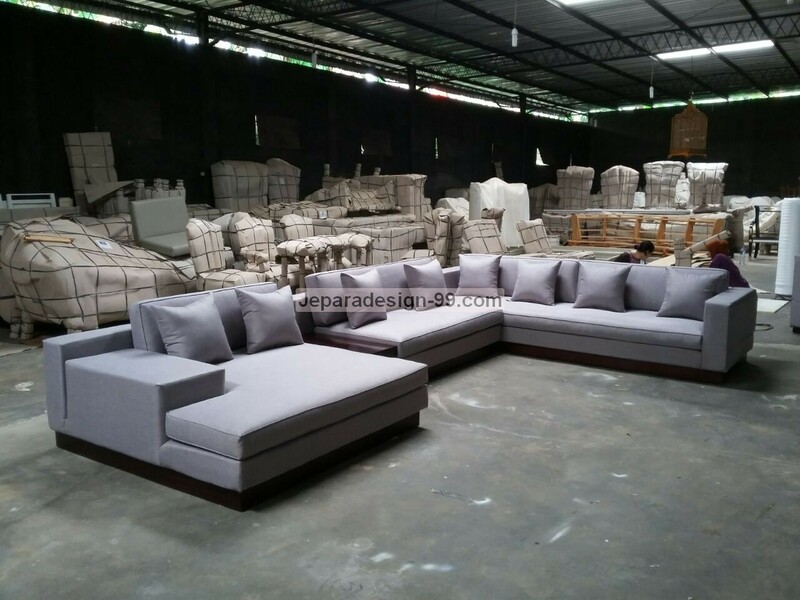 We have strong capability to customize furniture design and manufacture products according to customer's specifications and need. So, if you need idea but get stuck, you can ask us to create something different and stunning of furniture that completely bespoke. Our main product is furniture French style ranges of beds, including nightstand tables, bedside tables, wardrobes, chest of drawers, dressing table, armoires, stool, and bench ottoman. 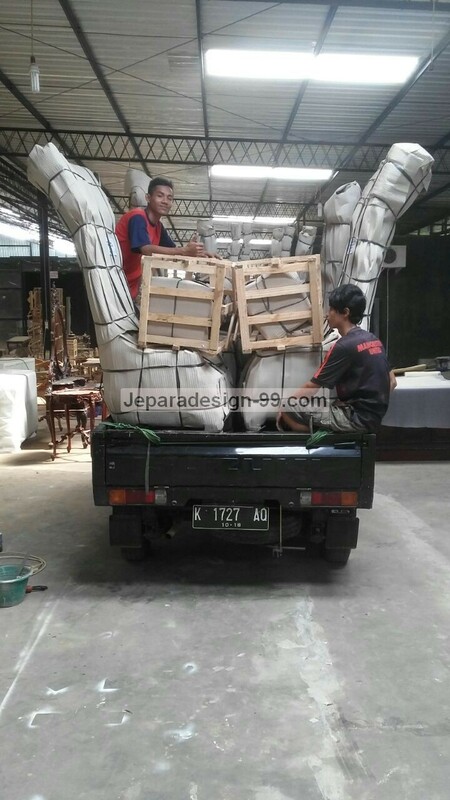 Jepara Design 99 also offers Living room furniture of French style such as sofas, end table, chairs, armchairs,commode, mirror, bookcase, TV cabinet,French daybed, barstool,occasional chairs, coffee table, console table, plant stand, and Fireplace. We also have French style ranges of dining chair carver, dining chair dinner, dining table, showcase cabinet, buffet, and kitchen table. 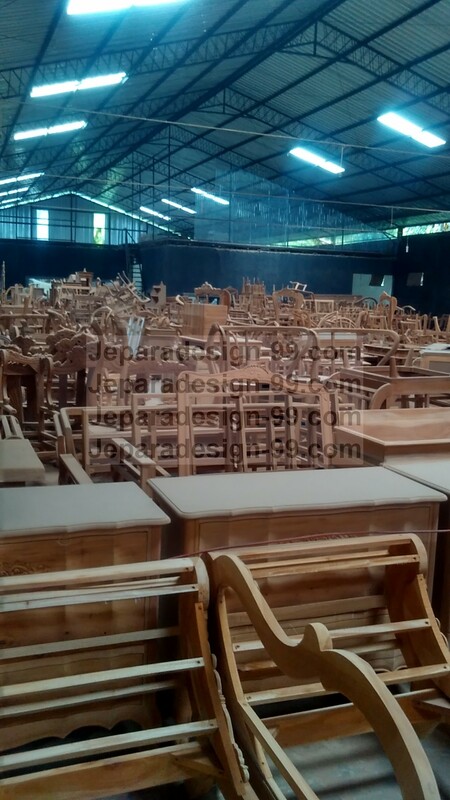 Currently, as we provide over a thousand products manufactured from mahogany, teak, and Mindi, we offer you competitive price, high quality and good delivery. 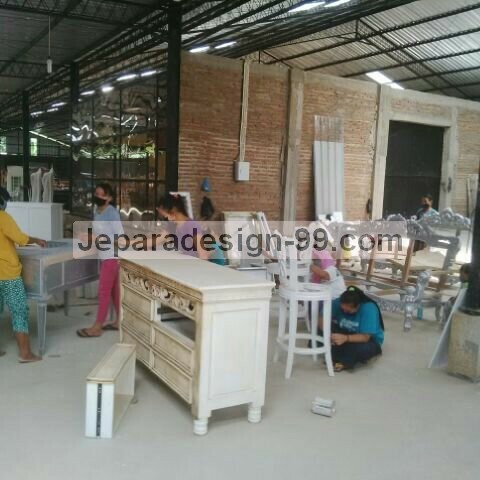 Over five years experience and many satisfied customers are proven that Jepara Design 99 is the right choice for your furniture need. 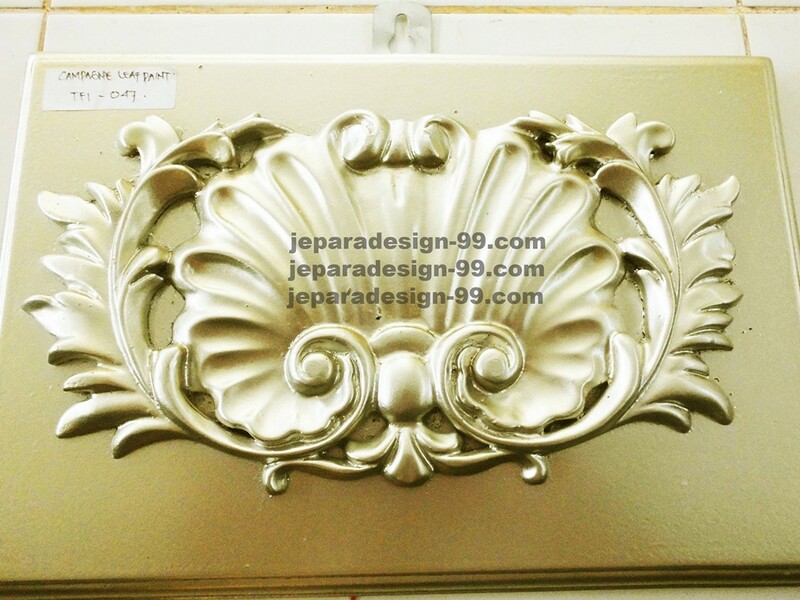 Here the reason why should you choose JEPARA DESIGN99 to be your supplier. 1. Over years We're committed to assuring superior quality through selection of materials and lumber. 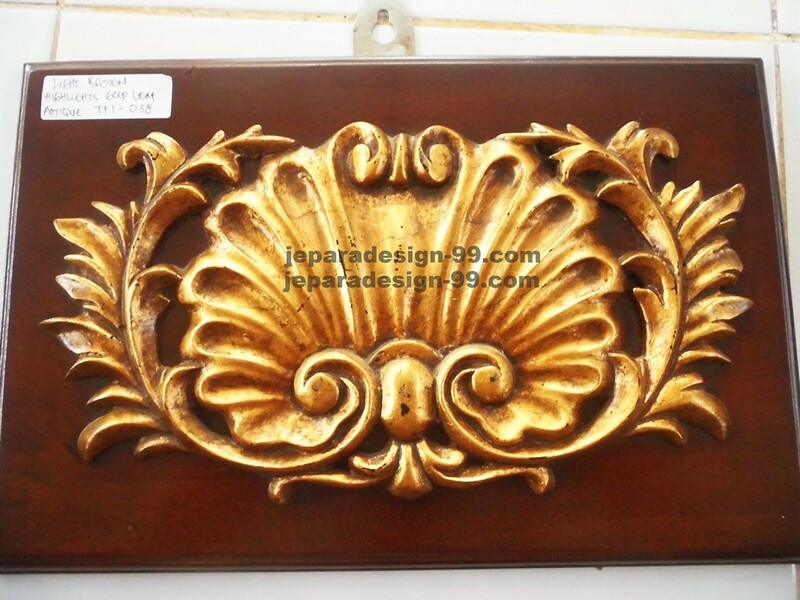 We select carefully all materials such as wood and fabric. 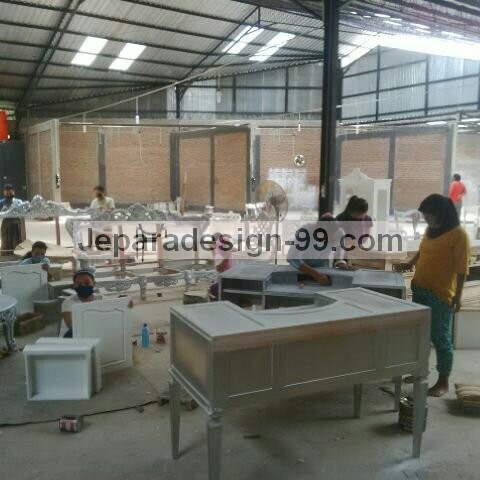 We do finishing process well, packing until shipping process with all our best. 2. 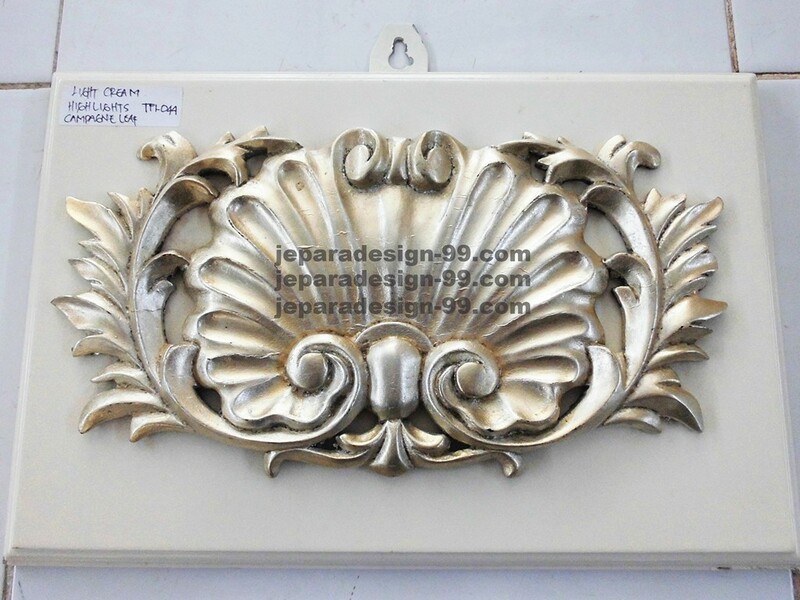 We can sell our products in reasonable prices because we have our own factory and do not subcontract the orders from buyers. 3. 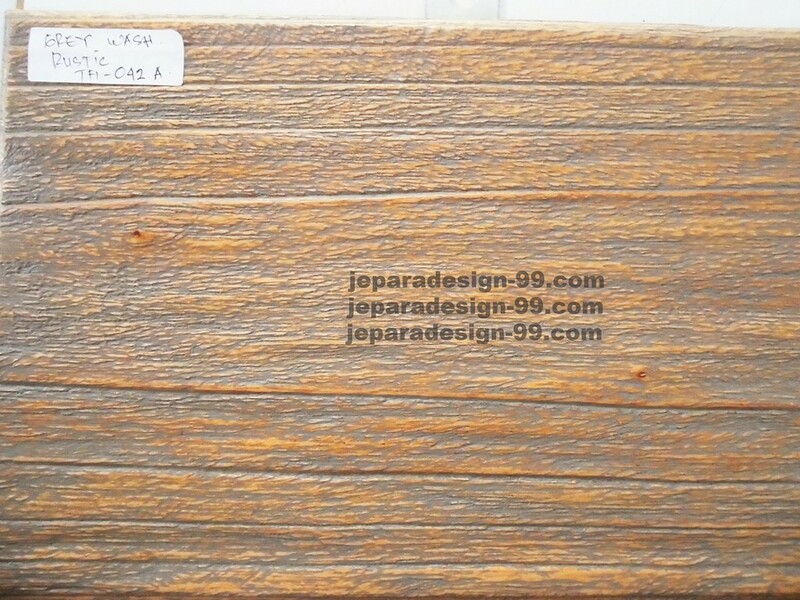 We use kiln-dried wood, and the moisture content depends a thickness the material wood. 4. 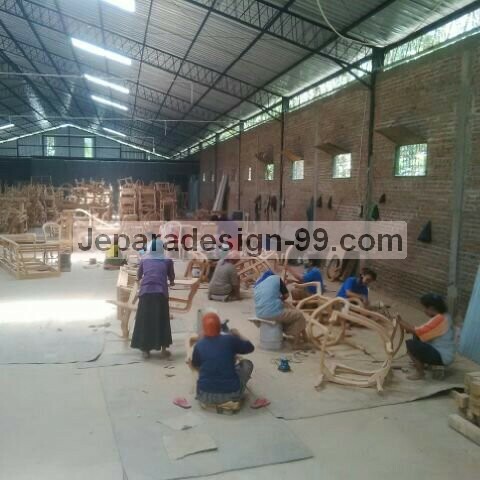 We have amazing team work that has many experiences in producing indoor French style, Teak garden outdoor,also modern contemporary furniture. 5. 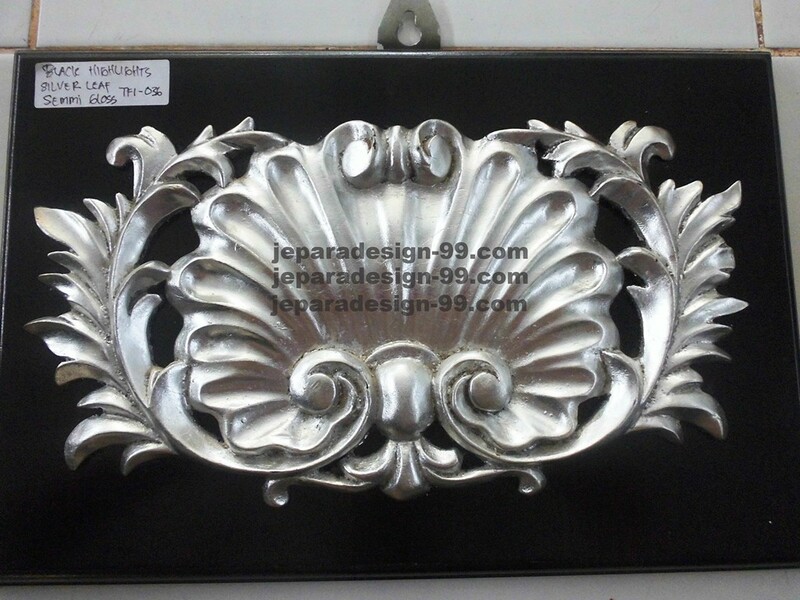 We apply tight quality control to our products to make sure that it meets the international standard. 6. 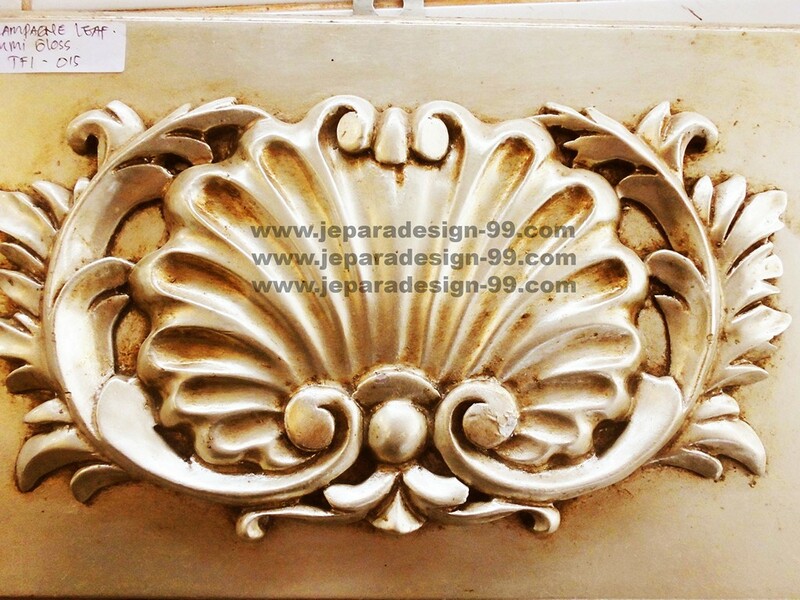 Our free interior design will help you furnish your home with our furniture design and the service makes it fun to find one piece or many that reflect you and your style. 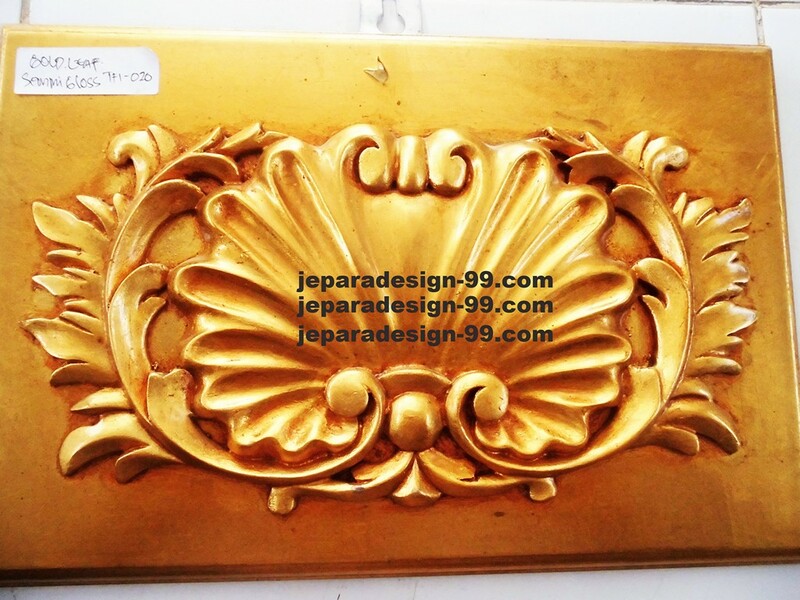 Because JEPARA DESIGN99, there’s no right or wrong way to do it just your way. Find out what you want, build it right, price it right, and deliver it on time.